Recently we wrote about a major update for editing software Luminar 3, which saw the powerful software go through major changes and new improvements. For those who are quite not ready yet to ditch the current workflow that they have with Lightroom or Photoshop, Skylum Software are now offering Luminar Flex, which will give you editing features and tools that you can use either as your primary choice of stand-alone editing software or as an addition to the software you currently use for hosting and categorizing your photographs. 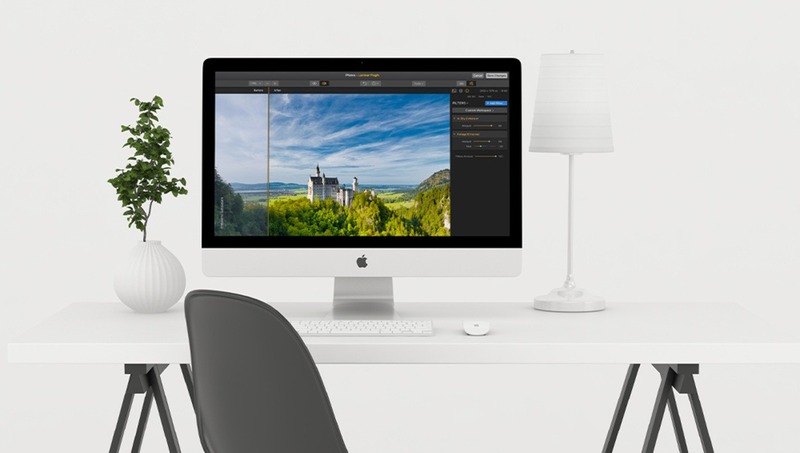 This will alow you to keep using your preferred software, for example, if you have built a seamless workflow with Lightroom but equally would like to expand into additional editing tools, which is made possible with the Luminar Flex. 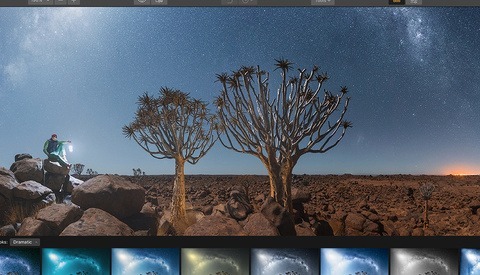 Offering over 50 filters for corrections and enhancements, Luminar Flex also allows you to use AI tools, such as Accent AI, which can act as a substitute for controlling shadows, highlights, contrast, and more, and AI Sky Enhancer, which makes AI detected adjustments to increase color, clarity, and detail in images of sky. 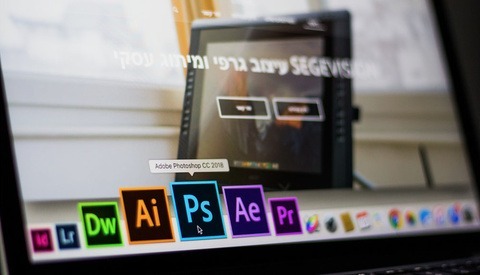 Other highlights include Details Enhancer, which creates adjustments without adding necessary artifacts to the image, Golder Hour for enhancing photographs with a warm-toned sunlight effect, and several other tools, including Luminar Looks, which give you a one-click look to kick off your creativity and experimentation in editing. Furthermore, Luminar Flex gives you the ability to use layers and blending modes, giving you the opportunity to achieve a large variety of results, all in one place. Additionally, Skylum are adding several new Luminar Looks, which essentially act as a starting preset and gives you quick, customizable edits with one click of a button. You can control the intensity of the look with a strength slider. Every month, you will be able to find new Looks in the Luminar Marketplace, where photographers and image editors are working in collaboration with Skylum to design new Looks, which will be available to be purchased, but many of them are available as a free download, too. Understandably so, each one of us have been perfecting our individual way of storing, categorizing, and editing photographers. 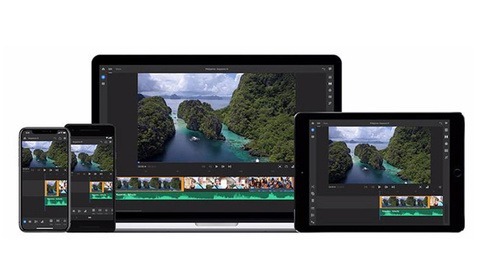 Therefore, Skylum Software aims to enhance your editing experience and process, without completely destroying or affecting the workflow that you have created for yourself so far. 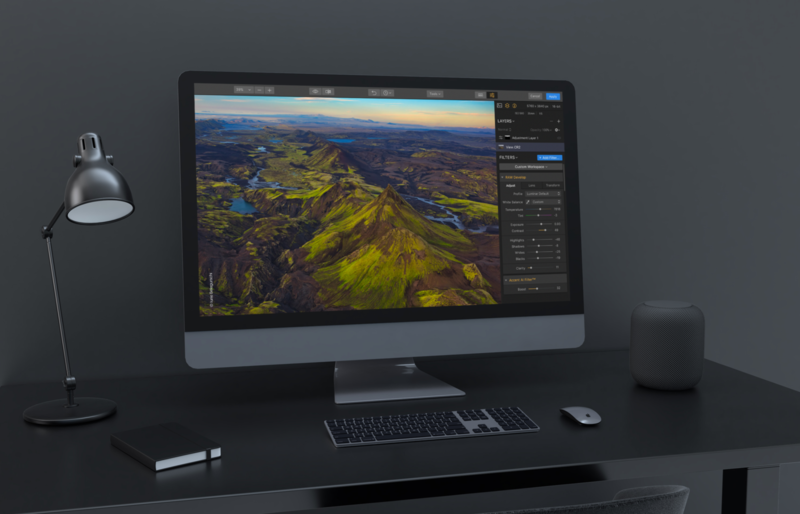 To further improve your way of working, Luminar Flex allows you to create your own workspaces, which will contain your most preferred tools on hand for different scenarios, for example, for editing black and white photographs. 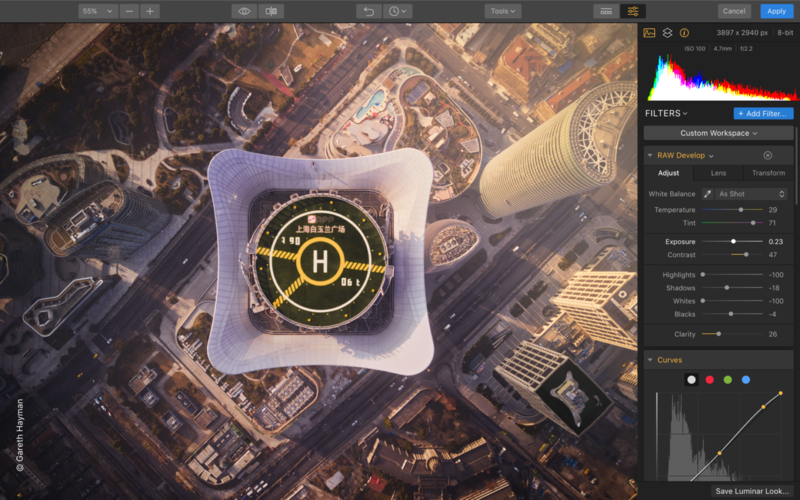 The good news are that those who already own Luminar 2018 or Luminar 3, will receive a free copy of Luminar Flex. Note that within the next major Luminar update, the plugins workflow will be removed from Luminar with Libraries, and will only be available in Luminar Flex as each product wil have their own roadmap. The price for this plugin is set to retail for $59 / €59, and you can read more about the product or purchase it here. All images used with the permission of Skylum Software. Well that's an interesting coincidence. I just discovered/installed the Luminar 2018 plugins for Photoshop and Lightroom last night. Since this article has outrun what I assume with be Skylum's announcement email about this, did they provide any details on when Luminar Flex would be available for existing Luminar 3/2018 owners? If you are a Luminar 2018 or Luminar 3 owner, login to your My Skylum account on Skylum's site and check the My Sofware tab. Would you guys say that it replaces Color Efex Pro? Seriously!! This!! Couldn't agree more!! Hmm. Skylum nee Macphun had some good plugins for Lr and Ps called the Creative Kit. Then abandoned them when they came up with Aurora and Luminar, although those contained many of the same tools. Now what, they've repackaged them as Creative Kit clones again. But evidently without an upgrade path. These folks are the royalty of software churn. I'd guess that since their long promised DAM functionality landed with enough of a thud that they figure they aren't gonna be the Lr Killers they thought they'd become, and now want us back. Not. I'm missing something .. how is the Luminar Flex for Lightroom plugin any different than using Luminar 3 as a Lightroom plugin? For those of us who already bought Luminar, why use Luminar Flex? Is it just that the plugins workflow will be removed from the next major Luminar update? Again, why?